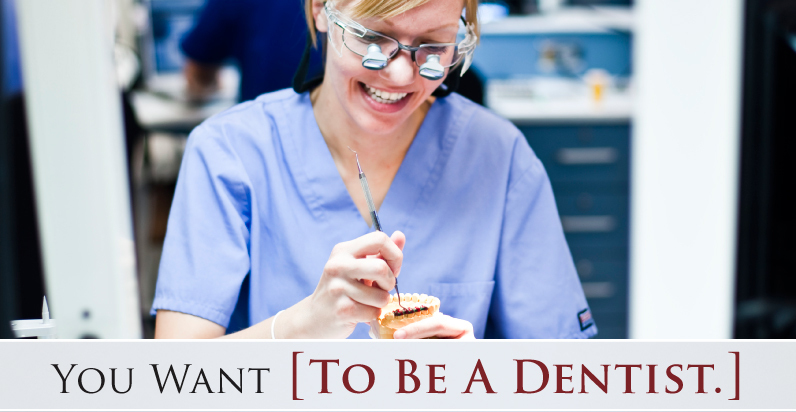 If you are a college student interested in dentistry, our program has been designed with you in mind! Join the College of Dental Medicine-Arizona for an intensive one-day training to begin laying your foundation of dental knowledge. Your experiences will provide you with a glimpse into the life of a dental student at Midwestern University. Must be 18 by May 24 to apply. Cost of attendance is $150. Participation in the course does not guarantee or improve placement of dental school applicants at Midwestern University.